Money is one thing that we all struggle with. Every one would always love to have more money. Money is something we need to pay the bills, buy food, pay for gas and entertainment, and basically everything. The exchange of money makes this economy work often times leaving many people wishing they had more money for entertainment and pleasure. This is an incense and herbal powder blend that has been crafted to help bring money to you. This magical blend is a mixture of Dandelion Leaf, Galangal Root, Cinnamon, and Nutmeg. These herbs when combined bring about powerful changes that will allow money to flow your way and bring money to you in some manner. 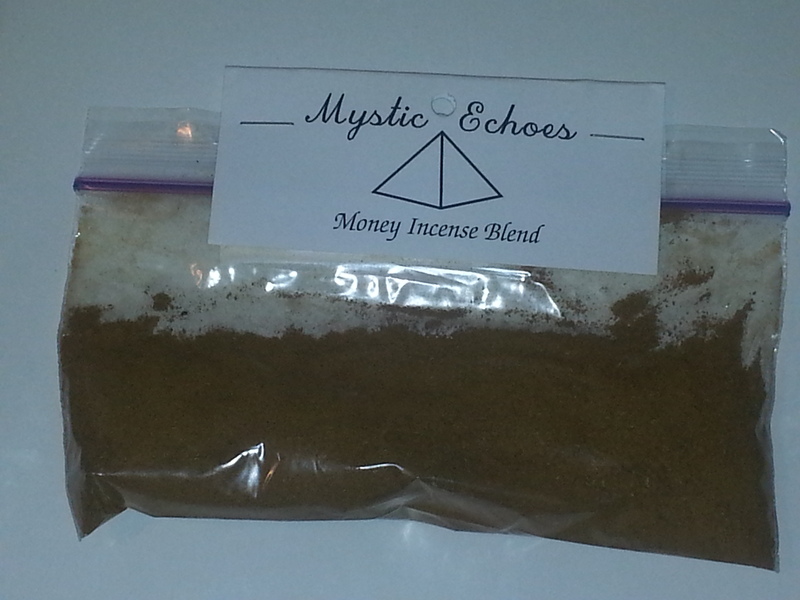 The fire and earth elements in this incense blend will allow opportunities for cash flow to come in your favor. Dandelion leaf as an herb is very earthy in its nature and scent. Earth is an element often invoked to aid in spells regarding finances, wealth, and employment. This is the reason why Dandelion leaf was selected as a base. The other reason is that Dandelion leaf has the prosperity of manifesting wishes which aids in all magical aids and boosts. Galangal root as an herb has an association with money and wealth. Roots are burried in the earth. Wealth like diamonds and gold come from within the earth. This is why roots have the properties of wealth. This is also one of the reasons this herb was chosen to be a vessel for earth based energies. Cinnamon is a spice. In ancient cultures one of the ways wealth was assessed was the various spices the merchants and traders had to offer other cultures and kingdoms. Cinnamon was one of those spices. For historical trade value reasons and cultural values Cinnamon was chosen as another herb to represent wealth. This is also a fire based herb which works as a way to also work with the fire element in spell casting and rituals. Nutmeg is also a spice. For the same reasons as Cinnamon nutmeg has associations with money and wealth. Nutmeg is also an herb associated with fire. This brings the element of fire and passion into the picture. Fire is an element of passion and desire. Money and wealth are things many people desire. Having an herb not only tied to money but also to fire and passion allows the spell to work quickly. 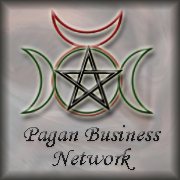 This blend can be burned as an incense before each business day to bring in more customers or it could be sprinkled on the doorways or windowsills to bring in sales and customers. If you wish more spending money sprinkle a little in your wallet. Sprinkle the incense blend over a candle for a money spell. Add some to your shoes where each step you take brings money to you. This powder can also be used to bring you employment if you are unemployed. Comes in half ounce packets.